Adding to its track record of investing in Africa, Nissan has committed to working with the government of Ghana to establish an automotive manufacturing industry in the country. The company will also make Ghana its hub for sales and marketing in West Africa. 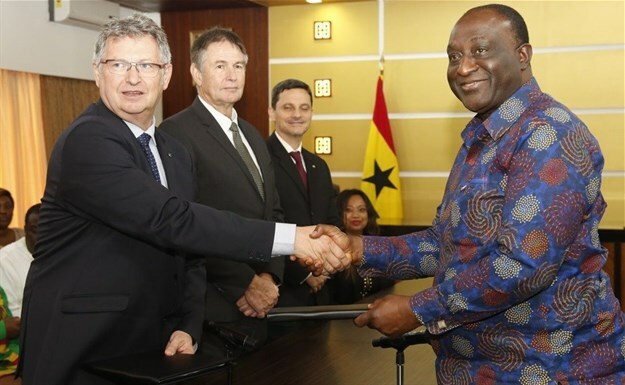 The announcements were recently made in Accra, where Alan Kyerematen, Ghana’s minister of trade and industry, and Mike Whitfield, managing director of Nissan Group of Africa, signed a memorandum of understanding. Nissan aims to be the first carmaker to assemble vehicles in Ghana, building on its market leadership in the country. Nissan models accounted for 32.8% of vehicle sales in Ghana last year. The company’s cars, pickups and SUVs are sold through a national network of six sales and service outlets. The memorandum seeks to unlock economic potential, promote development of the automotive sector and promote investor-friendly regulatory frameworks that encourage sustainable car manufacturing. 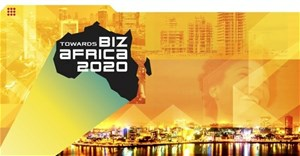 The aim is to promote infrastructure development, job creation and skills development in Ghana.